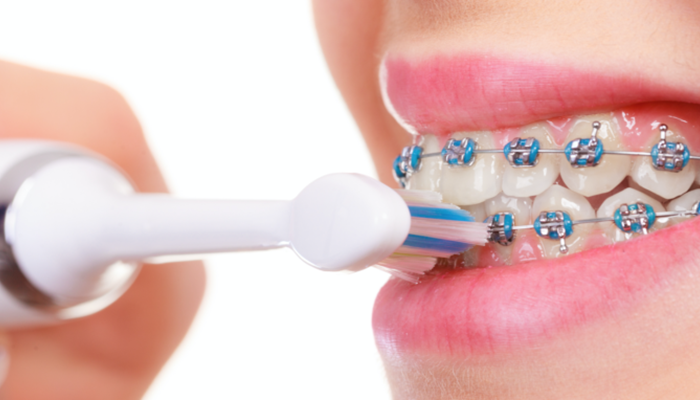 When you are wearing braces, you need to be prepared to spend more time cleaning your teeth. This is because braces can easily trap plaque and food particles on your teeth, allowing them to accumulate and cause dental problems. If you are thinking of speeding up the process, you might be wondering how to use an electric toothbrush with braces. The process is actually easy and safe, as long as you know exactly what to do. Below, we are outlining the steps for you. First, you need to remove the bands, elastics or any parts of your braces that are removable. Then, clean the areas around the pins and wires. Be thorough and careful. Next, brush each wire on your upper and lower teeth. Spend about 30 seconds on each quadrant of your mouth. This means that you have to brush your teeth for a total of two minutes. 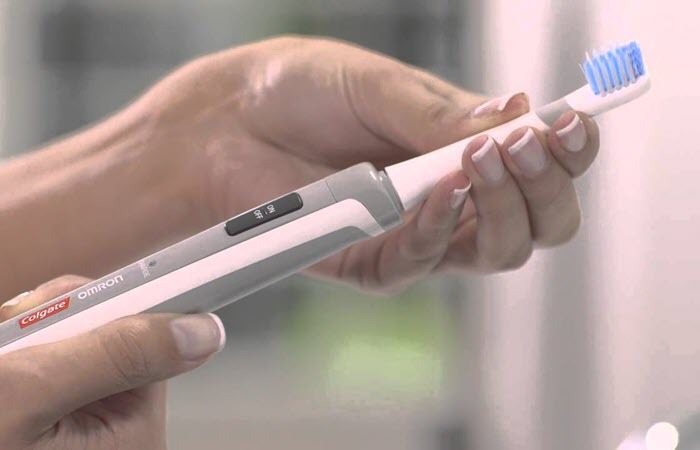 Most electric toothbrushes have alarms that will let you know when to move on to the next quadrant. Rinse your mouth after and examine your teeth and braces. After brushing your teeth, don’t forget to floss daily. Carefully thread the floss under the main wire of your braces and move it gently in between your teeth.